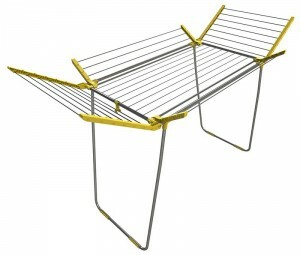 Hills legendary washing Lines are available here to buy online from MAD4TOOLS.COM. 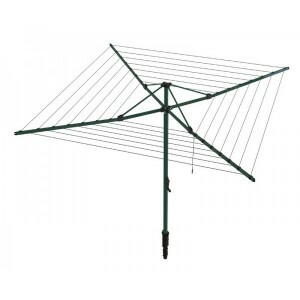 This magnificent ranges of robust, high quality washing Lines are regarded by many as the finest in the world. 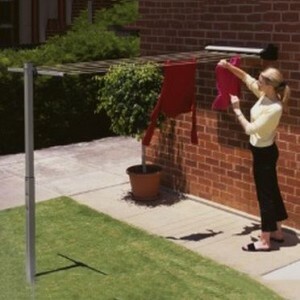 Quality Washing Lines - The Genuine Aussie Article! 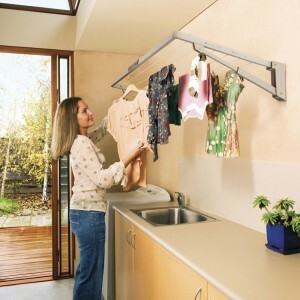 Since 1946 Australian designed and manufactured, Hills Washing Lines have been made using the finest materials. 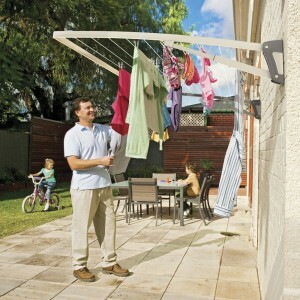 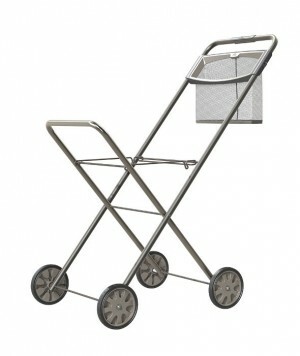 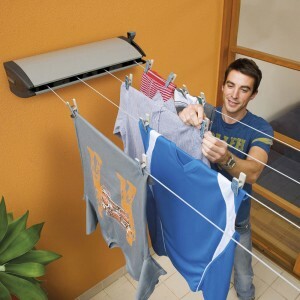 Each Hills clothes line style is engineered to give you and your family many years of trouble free, faithful service. 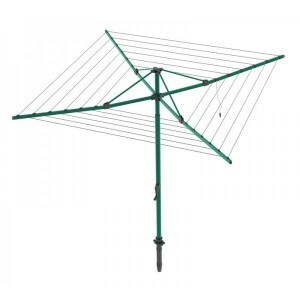 Whether you are looking for an iconic Hills rotary hoist washing line, wall mounted folding frame washing line or retractable clothes line we are sure to have the model that's just right for your home available here from MAD4TOOLS.COM. 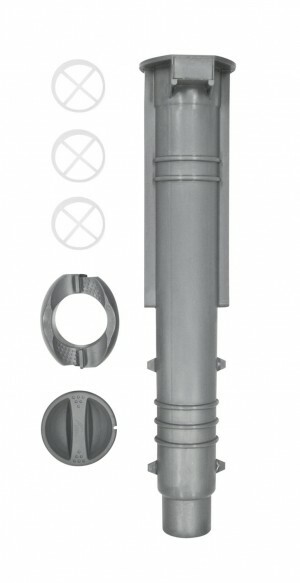 Each of the above products comes with an industry leading 10 year peace of mind warranty against defects. 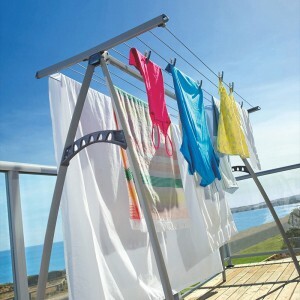 Please see our wide range of high quality, durable, energy saving clotheslines and buy a quality product with a quality service online now.